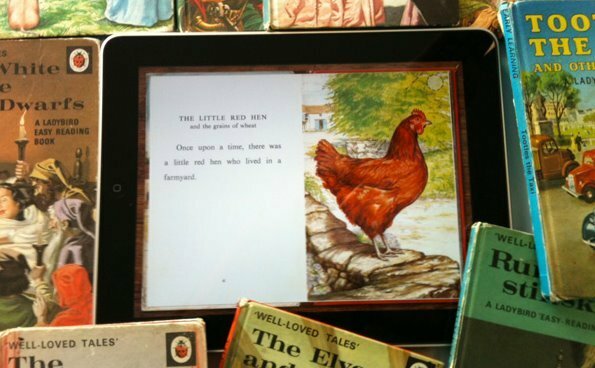 We recently saw the new iPad app for the classic Ladybird books. This reminded us that Ladybird illustrator Charles Tunnicliffe was born a stones throw from our offices in Macclesfield and as well as this famous series of books, also illustrated “Tarka the Otter” and many others. He eventually moved from Macclesfield to Anglesey and spent the rest of his life there until his death in 1979.